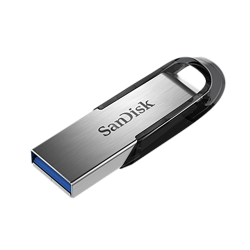 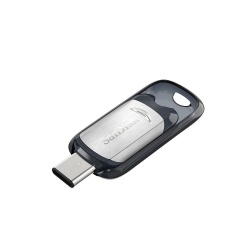 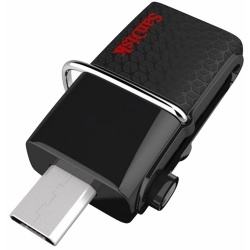 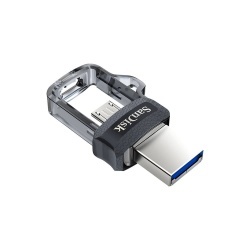 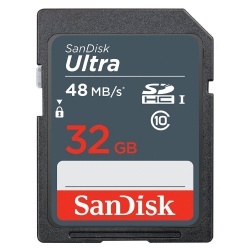 For high transfer speeds and all round excellent performance at low prices choose SanDisk Ultra at Picstop. 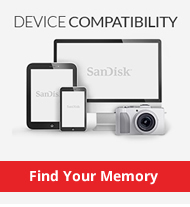 If you're looking for a great selection of SanDisk Ultra SDHC cards to choose from, look no further than Picstop. 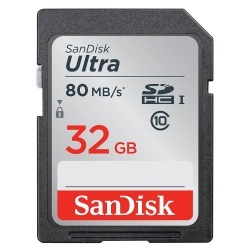 Browse a wide range of low priced SDHC cards from the Ultra range by SanDisk the company that bring exceptional data speed and capacity to your digital camera, camcorder and other SD-enabled devices. 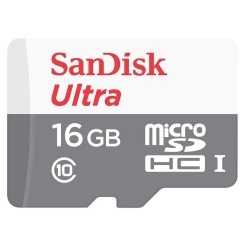 We also have a selection of SanDisk Ultra Micro SDHC cards in various size capacities for use with smartphones and tablets. 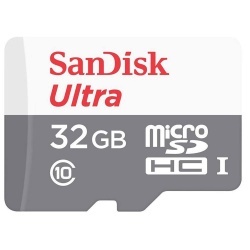 The range of Ultra SDHC cards are complemented with SanDisk Ultra Compact Flash cards and a selection of SanDisk Ultra Flash Drives. 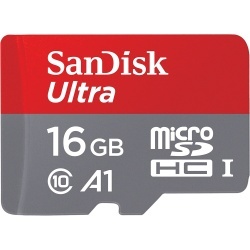 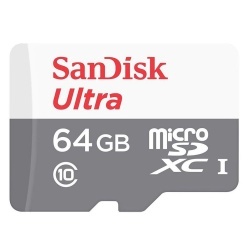 The SanDisk Ultra range of memory cards offer high-performance mobile storage for digital cameras, camcorders, tablets, smartphones, and a range of other devices.